Owning a business is a major achievement. The decisions that you make can impact everything from your safety to your investment. Taking measures to protect your business from burglary can significantly affect both concerns. From using vaults to hiring locksmiths, here is what you need to do to safeguard your property. It’s up to you to protect your business with the right types of locks to prevent entry. Pin-tumbler cylinder locks with multiple pins provide an excellent form of defense. Double cylinder deadbolt locks are also effective because they require a key on both sides. While it’s critical to protect all doorways, don’t neglect the back door—it’s often favored by criminals because there is less of a risk of getting caught. 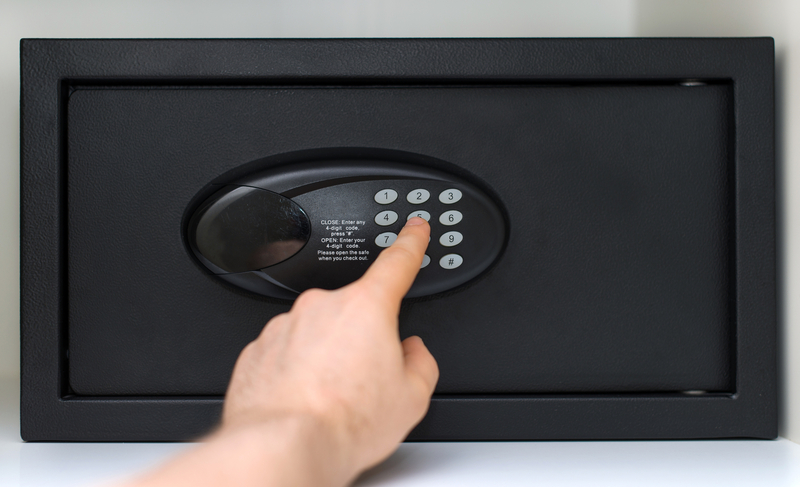 Hiring a locksmith to install a quality vault is one of the best preventative measures that you can take to secure valuables. Businesses of all kinds benefit from high-security vaults—they’re ideal for storing jewelry, electronics, documentation, and medications, all of which burglars may look for when they break into a building or store. Practicing smart key management will prevent those keys from falling into the wrong hands. Make sure that you provide duplicates only to those who absolutely need them, and keep an updated record of the people who have access to the keys. If a key gets lost, or if you provide them to an employee and that person fails to return it upon leaving the company, hire a locksmith for rekeying services promptly. Your business is in safe hands when you put your trust in the locksmiths at A. Scalia Lock & Key. Proudly serving the New London County, CT, community, these professionals offer more than 20 years of industry experience. Whether you’re adding a vault to your property, need to rekey the locks, or want to schedule door lock repairs, you can trust them to handle any concern that you have. Visit them online to find out about these and other services, or call them at (860) 444-6822 to schedule an appointment.